This detachable mag box bottom metal fits Winchester Model 70 actions and some early FN Police SPR actions. The Stealth Style Detachable Magazine Bottom Metal from PTG is the perfect upgrade to your tactical rifle. By adapting your bolt action rifle to accept Accuracy International AICS magazines, you can quickly change the variety of ammunition in your gun for different target types. These trigger guards are CNC machined from aircraft-grade aluminum and feature a durable black anodized finish. This fits Winchester LA or FN Police Special LA. 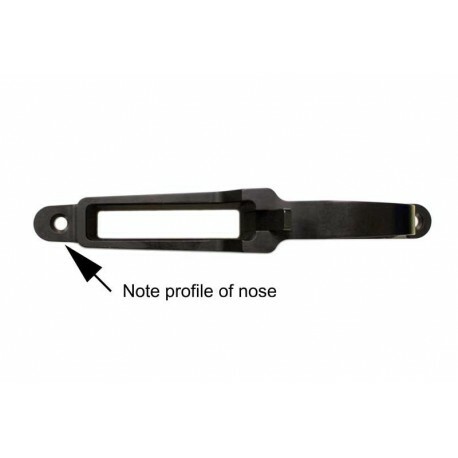 This is designed as a drop-in for most BDL- style trigger guard inlets. However, due to variations in stock and receiver manufacturing, some gun smithing may be required. 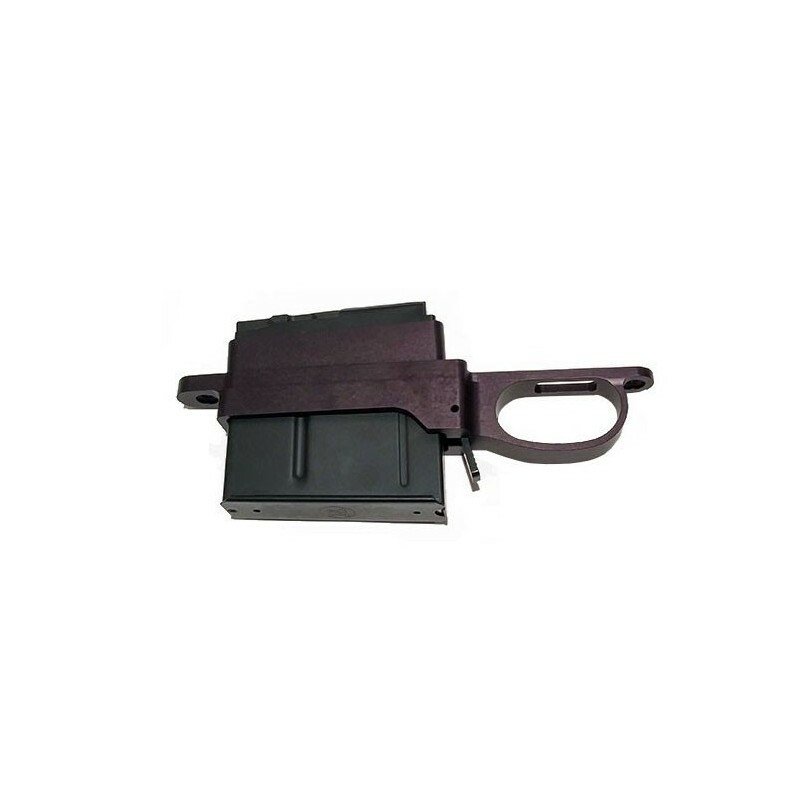 This Detach Mag Bottom Metal accepts .300WM or .338 3.715 Mag Boxes. Note nose profile in second picture. 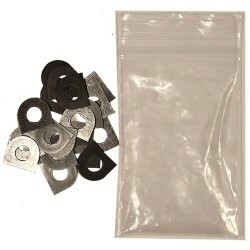 Available with a .300WM / .338 3.715" magazine or without a magazine. See options above.